Posted 2/26/2018 at 12:30 PM by Alex Buran. 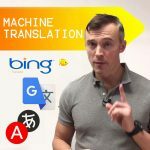 Machine translation has traditionally been a difficult task to accomplish. 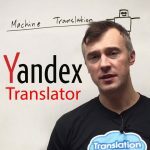 But with the constant improvements in computer technology, the quality of machine translation has been slowly getting better over the years. 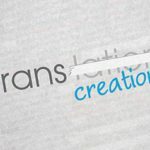 And just as computers first learned to play checkers before the mastered chess, perhaps the next evolution of human-quality machine translation is just around the corner. Posted 2/23/2018 at 12:30 PM by Alex Buran. 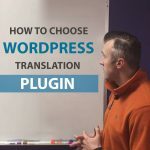 Since your landing page contains just the essential meaning of your product or service, you can focus on translating just it and not your entire website. 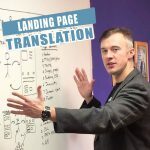 And today there are now more options than ever for translating your landing page quickly, easily, and with high-quality results that will convert. 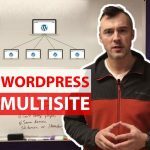 Posted 2/22/2018 at 10:51 AM by Alex Buran. 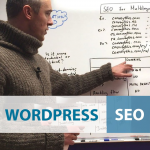 Over the course of many years, we’ve worked with many different clients with different needs ranging from website localization to simple translation to complex, dynamic translation solutions. 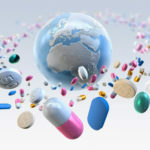 We therefore know that when it comes to planning for localization, budgeting should play a big role. 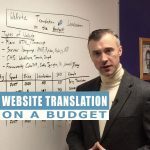 But how do you budget for website translation? Posted 1/24/2018 at 12:57 PM by Alex Buran. Posted 1/23/2018 at 1:26 PM by Liz Bersch. 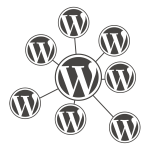 Localizing WordPress – PART 2 – What is WordPress Multisite? Posted 1/22/2018 at 1:11 PM by Liz Bersch. Posted 1/19/2018 at 3:32 PM by Andrew Sylvester. Posted 1/12/2018 at 7:30 AM by Rinn Armstrong. Posted 1/9/2018 at 7:00 AM by Meg Yong.